Jessica is a Sports & Remedial Soft Tissue Massage Therapist. 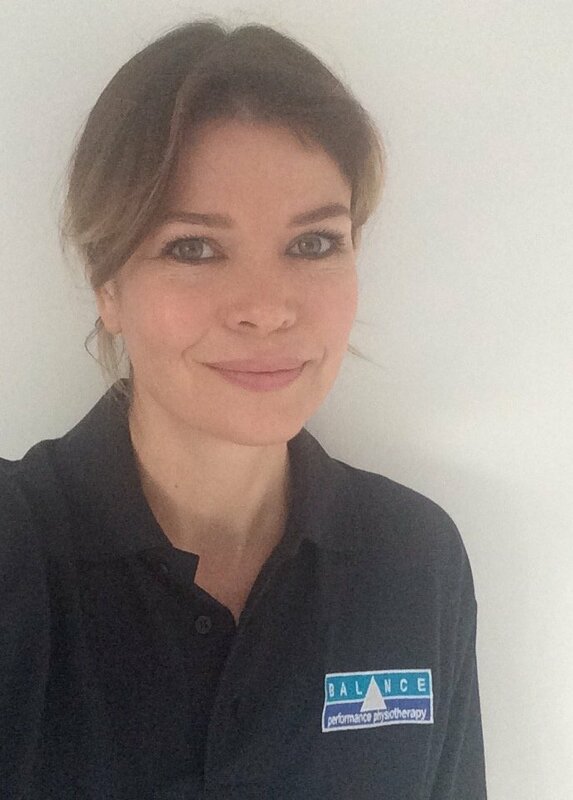 She trained and qualified at the London School of Sports Massage and is a member of The Institute of Sport & Remedial Massage. Her practice works to redress the imbalances built up through work and everyday activities as well as sports, dance, martial arts and fitness training, thus allowing patients greater freedom of movement and quality of life. Working with both sports persons and non-sports persons alike Jessica helps to relieve injury, pain and improve the health and function of soft tissues within the body. Her understanding of the musculoskeletal system, Anatomy and Physiology, as well as the challenges of a person’s lifestyle allows for in depth treatment that is cohesive with their rehabilitation or recovery plan. With the help and assistance from the physiotherapists, osteopaths and other professionals at Balance Performance, a client’s individual needs and injuries can be addressed by tailoring each treatment plan to their personal physical needs or injuries.